Nana Patekar inaugurated the 200th Swacch Mangaluru Abhiyan byRamakrishna Mission by starting the painting of the walls of Mangaluru University College at Hampankatta. 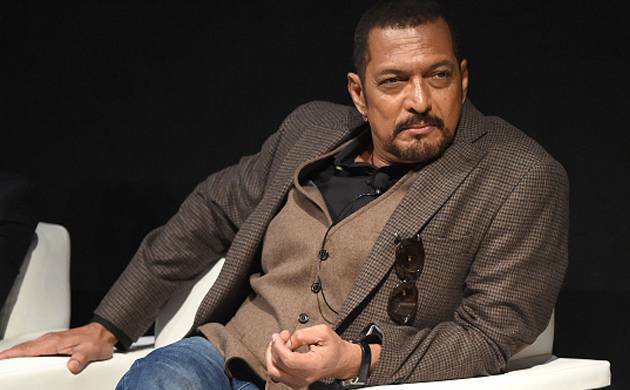 Renowned actor and social activist Nana Patekar said on Sunday that the Swacch Bharat concept is needed to keep one's homes and surroundings clean apart from making a beautiful and prosperous nation. He was inaugurating the 200th Swacch Mangaluru Abhiyan by Ramakrishna Mission by starting the painting of the walls of Mangaluru University College at Hampankatta. Addressing the gathering after the inauguration and flagging off a rally, Patekar said "we had come to a situation now where we need a mission to keep our country clean. Every citizen of this country had the responsibility to keep the environment and the society clean." Patekar said the abhiyan should be part of one's everyday life and not simply a temporary drive. "We should be consciousof our responsibilities to the nation disregarding the changes in government." He expressed pleasure over the youth joining hands in Ramakrishna Mission’s initiative of Swacch Mangaluru Abhiyan.